“Gimme a good review, Jeff!” You got it, George. It’s been a little quiet around here. I wasn’t planning on taking a Christmas break, but the demands of work and home call and would not be denied. I don’t believe in New Year’s resolutions. Either you’re going to do something or you’re not. If you really want to drop 25 pounds or find another job or scale the Himalayas then you will. Or you won’t. A new year doesn’t just mark new beginnings, it can mean the end of old ways and old relationships. That’s why 2013 will be the year I stop reviewing jazz. I’m not having a crisis of confidence and I haven’t given up jazz in favor of death metal or country music. It is time to put a fork in it. After a decade of writing and listening to jazz, I’ve used up all the words I have. I don’t have an original thought left in me. For months now there has been a half-dozen albums sitting on my desk waiting for me to review…and waiting..and waiting. Some of the CDs are quite good actually. A few are okay and one or two are totally lame. My problem is I can’t work up any enthusiasm for even the ones I like. It’s not exactly writer’s block. I’m numb to it and in some ways that’s worse than not being unable to come up with 500 words for a review. You! Go out and listen to some jazz! I’ve contributed to All About Jazz since 2006 and written 102 reviews and several interviews. 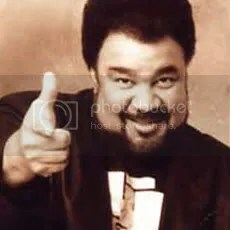 The career-spanning conversation I had with the .great George Duke was one of the best I’ve ever conducted and after it was published I knew I’d never write another for AAJ. It was epic in length, exhaustive in the research and limited in impact. The Duke interview generated over 17,000 page hits. That’s a nice number. For a blog post. In relation to the time and effort I put into it the result was a big disappointment. After close to a decade of writing reviews for AAJ and Jazz Review.com, I’m gratified for all the music I’ve been allowed to hear and the artists I’ve been allowed to interview. 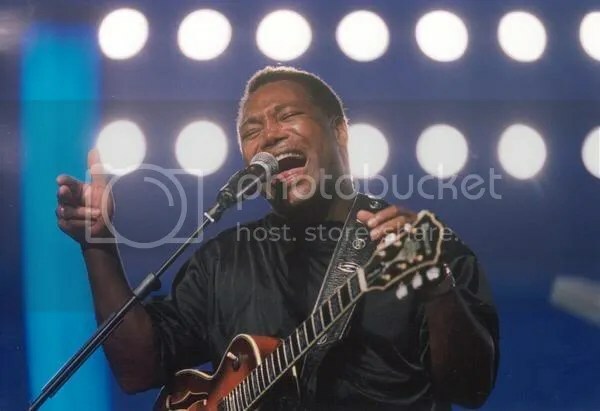 Speaking with Patti Austin, Keiko Matsui, Harvey Mason, George Benson, Rachel Z., Everette Harp, Gerri Allen, Cheryl Bentyne, Jane Monheit, Paul Jackson, Jr., Jessy J., Nestor Torres, Chris Standring, Al Jarreau and Cindy Bradley among others was big fun. Musicians are my most favorite persons to interview. Yet I’m frustrated that the following of jazz is so small. I’m frustrated when an artist asks me what the best venue for live jazz in town is and my answer is “There isn’t one.” I’m frustrated even when I give a jazz release a four-star rating, it will be nearly impossible to walk into what’s left of the music section of a Wal-Mart, Best Buy or Barnes & Noble and buy it. Check out Billboard’s 2012 Year-End Charts for Jazz Albums and you know what sold the best? A Michael Buble Christmas album! Michael Buble? Are you yanking me? Can the savior of jazz get a chair? It gets worse. The top Five is rounded out by Duets II by Tony Bennett, Kisses On the Bottom by Paul McCartney, Dead Sinatra’s Best of the Rest, and That’s Life from Landau Eugene Murphy, Jr., whom I’ve never heard of, but I guess he was on “American Idol” so that makes him a big deal. 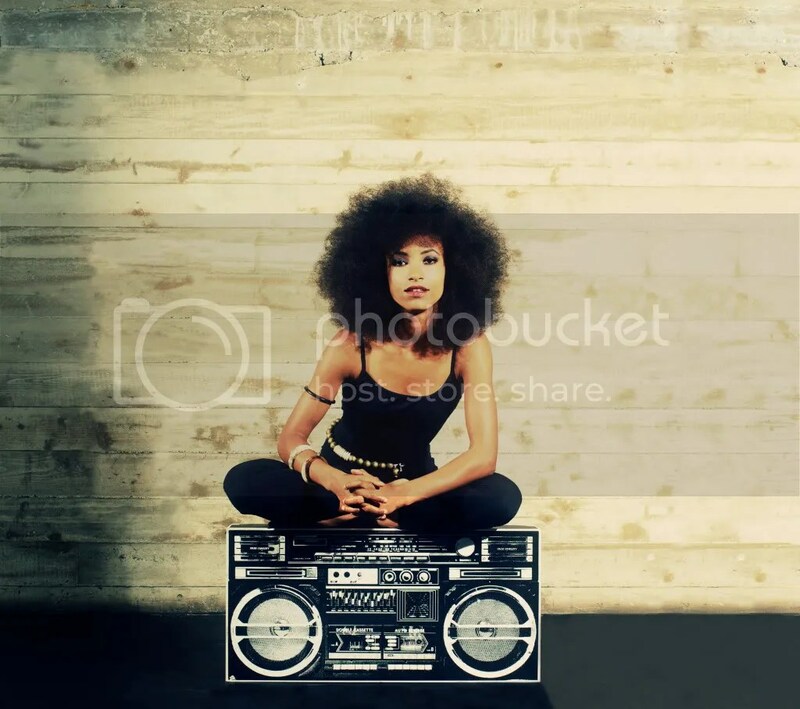 The first album I’ve even heard of is Esperanza Spalding‘s Radio Music Society at No. 6 ( and I thought it was lousy). My favorite jazz recording of 2012 was Najee’s The Smooth Side of Soul which came in at #26. It’s been that kind of year. Jazz is not dead. It’s not even sick. As long as there are young artists still playing pianos, strumming guitars, pounding drums and blowing horns, the tradition carries on. What I fear is jazz being ignored. You don’t hear it on the radio. You never see it on television. Jazz is not the music of the young. It’s a tough time to be a fan if you don’t live in a city with a jazz scene or radio stations that still program it. I meant every hyperbolic word, but I don’t get that feeling as often from as many jazz artists any longer. I may not give up critiquing jazz entirely, but I will ring down the curtain on my AAJ contributions. My taste in jazz always were more mainstream than the majority of their writers. I know a lot about jazz artists, but many times AAJ’s annual “Best of” lists didn’t have a single name on it I recognized. There isn’t much use for someone who prefers Fourplay, Jeff Lorber or Norman Brown to some Yugoslavian thumb piano player. My love for jazz still runs strong, but I’ve run out of words to express that love. I began covering this music because I wanted to spread what Kirk Whalum calls “the gospel according to jazz.” I’m still excited by its endless energy and uncanny creativity, but I have doubts I’ve been as effective advocate for jazz as I hoped I would. Looking at what is currently riding high on the smooth jazz charts and it’s more like “snooze jazz” to me. Maybe what jazz needs are fewer critics getting the music for free and more paying fans to keep it alive. Jazz doesn’t need saviors. It needs supporters.